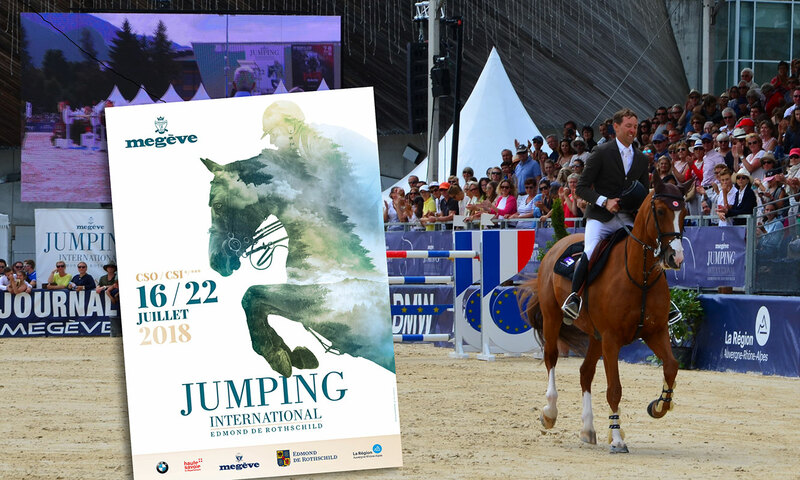 350 riders from 21 countries competed from 16 to 22 July on the wonderful jumping paddock designed by Megève en Selle, chaired by Frédéric Muffat. 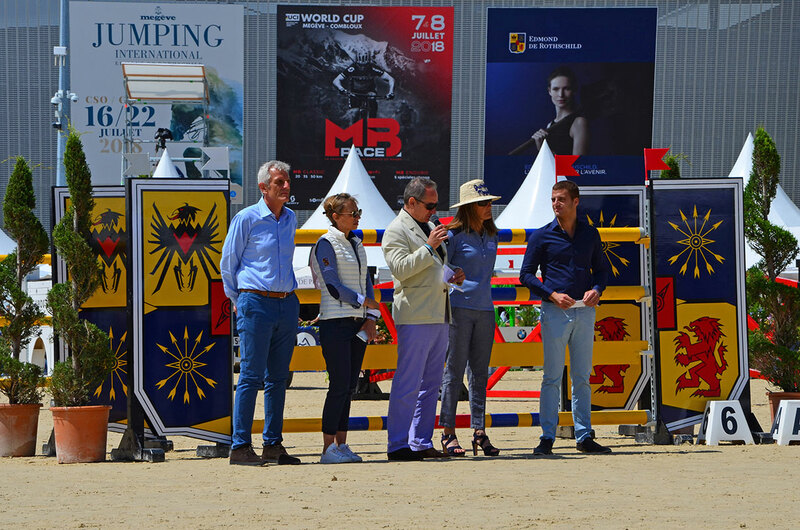 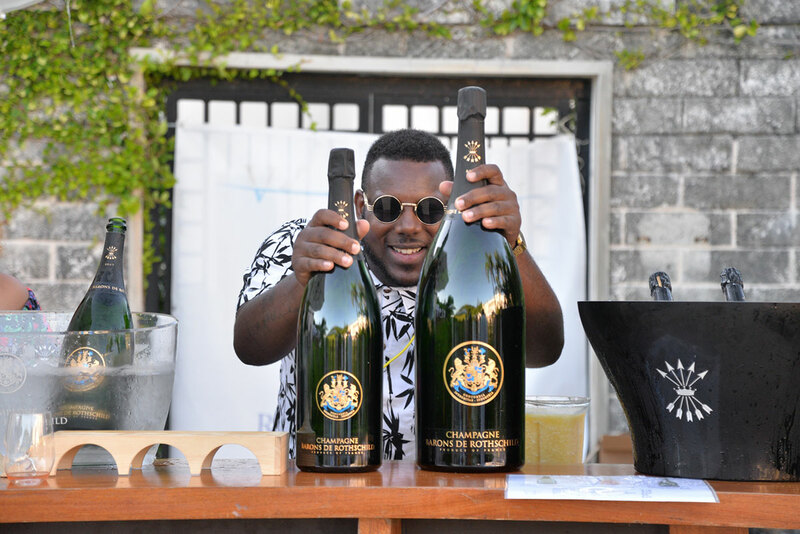 The highlight of this week was held on Sunday for the Edmond de Rothschild Grand Prix, which Simon Delestre, an unprecedented performance for 8 editions, won for the second time. 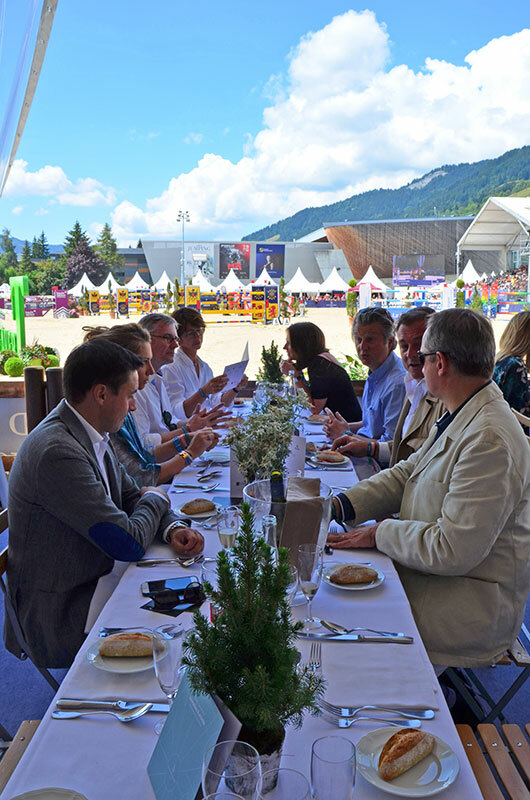 The guests of the VIP were offered a very nice meal signed by Julien Gatillon, double-starred chef of the 1920 Four Seasons Hotel Megève. 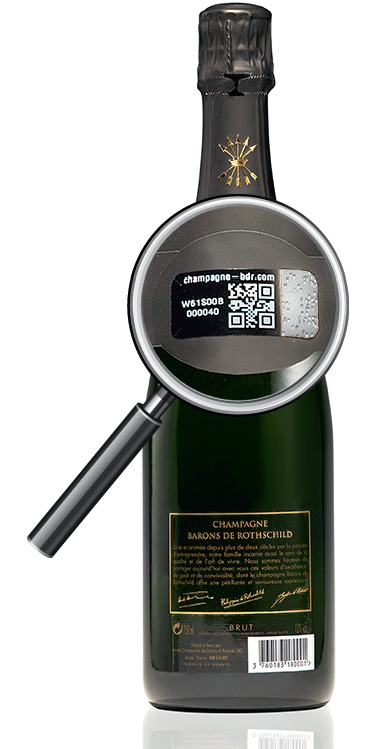 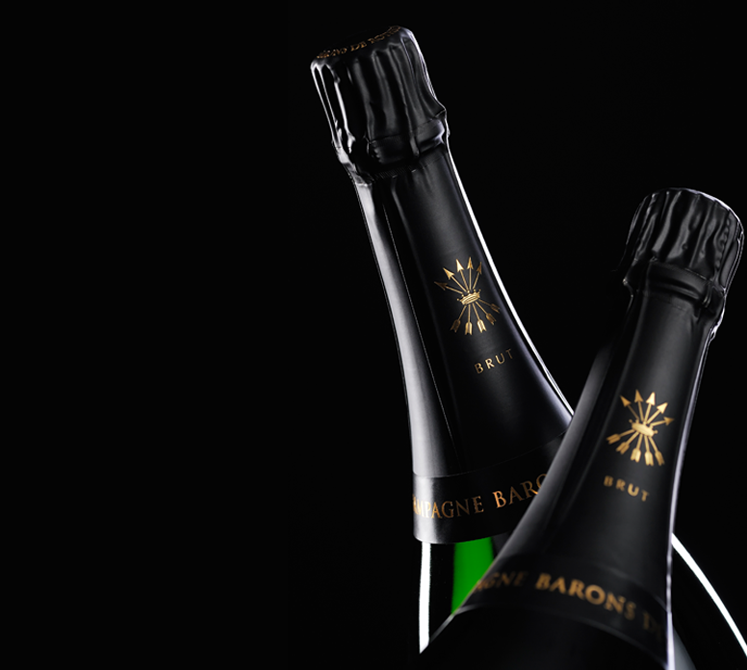 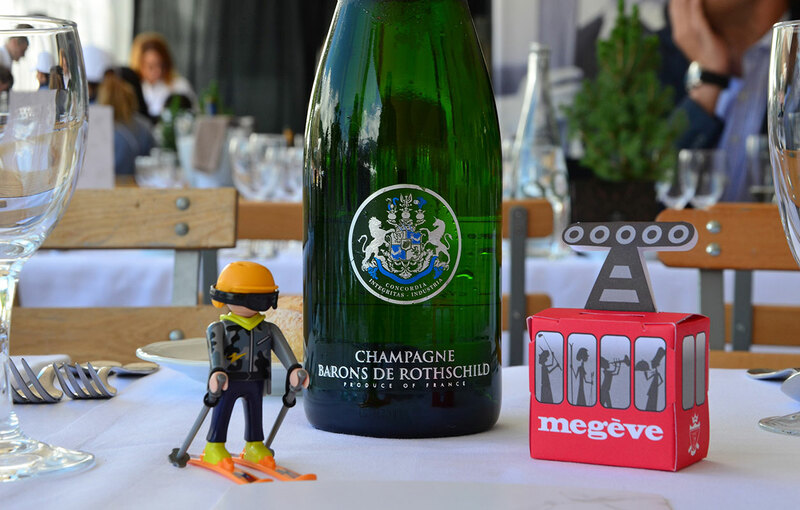 For the first year, it is our Extra Brut which was in the spotlight as for all the restaurants of the family in the station. 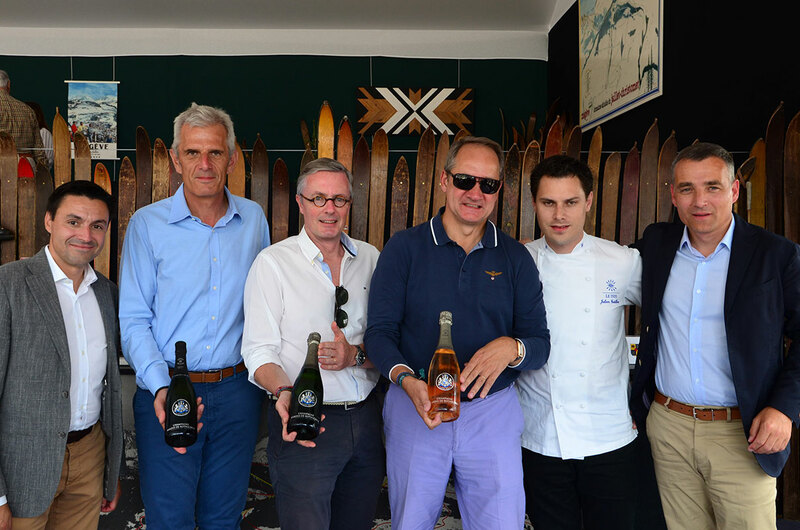 At the invitation of Alexis de La Palme, CEO of Edmond de Rothschild Heritage, we gathered to attend this magnificent competition in ideal weather conditions, memorable day immortalized bottle in hand, with from right to left: François Arrighi (Four Seasons Megève), Julien Gatillon (1920), Alexis de La Palme and Fabrice Bourgeois (Edmond de Rothschild Heritage), Frédéric Muffat (Megève en Selle) and Hervé Lambert (Barons de Rothschild). 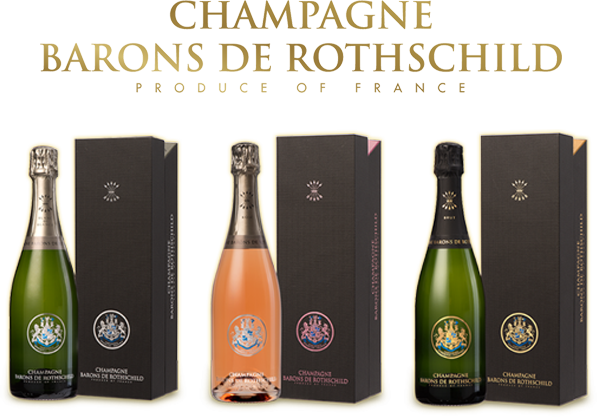 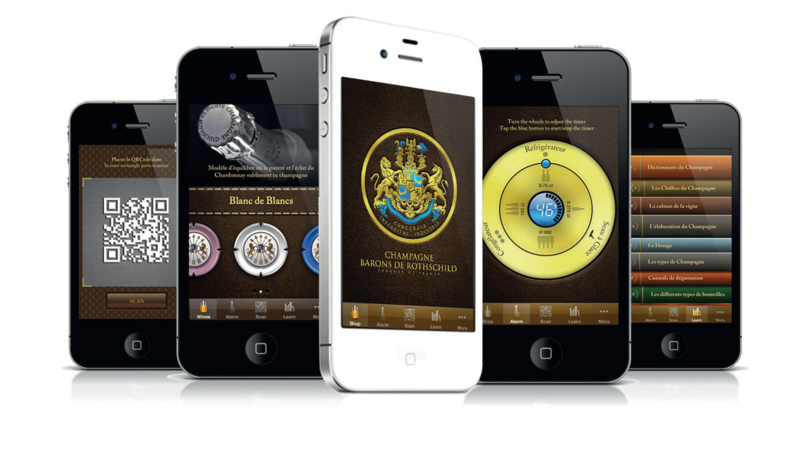 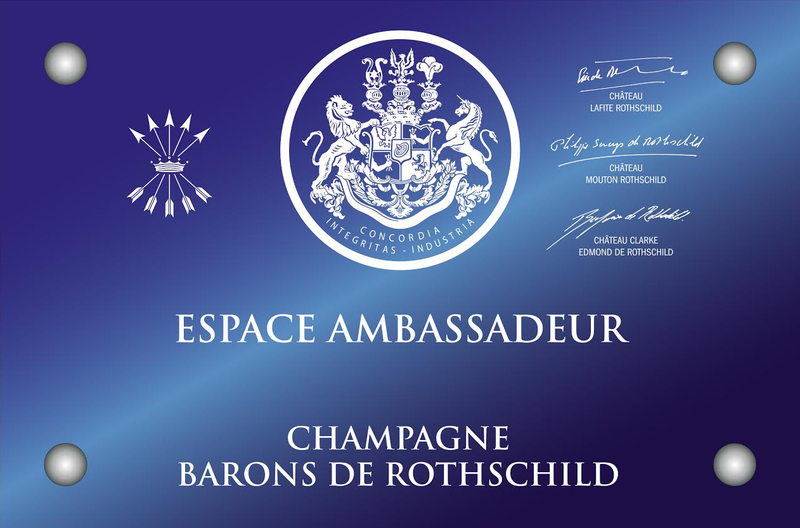 Xiamen - Champagne Barons de Rothschild in the Sky!